Spacious And Sunny Town Home With Hot Tub And Sauna at Suntec Forest. 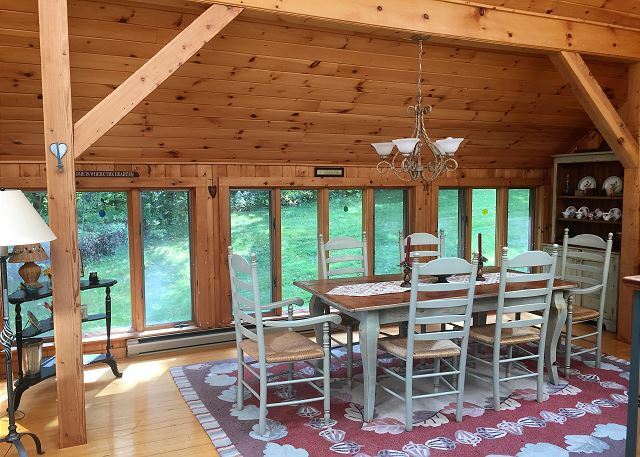 The ideal retreat home for skiing, hiking, and all Vermont has to offer. 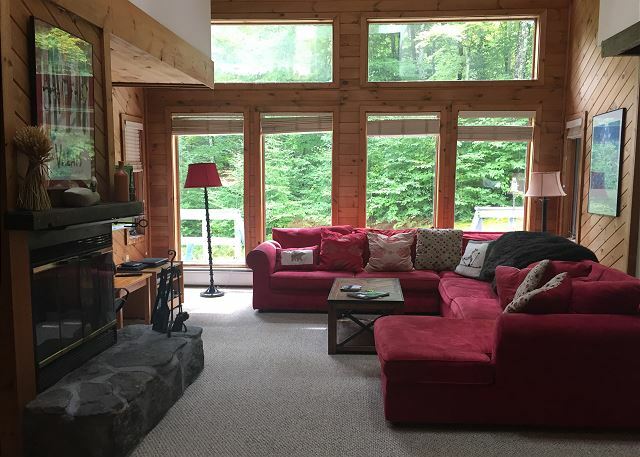 Roomy and comfortable townhouse with free shuttle to Mount Snow and Hermitage resorts. Come with the whole family -- or two families. The kids will love the top floor bunk room. 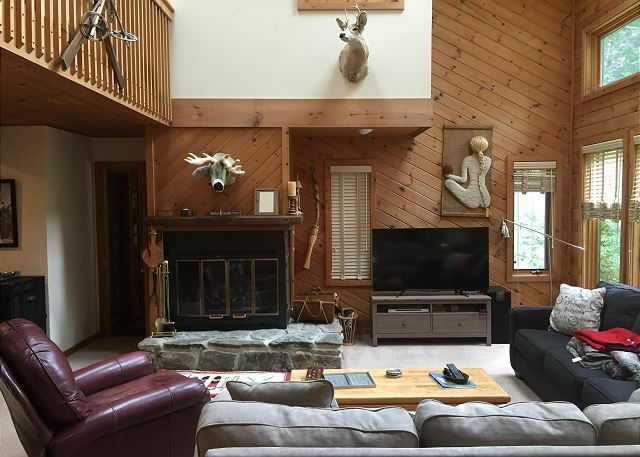 Everyone can relax in this quiet retreat, playing games by the fireplace. Room for the whole family plus more to spread out and relax, or gather together for fun. Private hot tub room, beautifully decorated sunroom dining. Free shuttle to the mountains, peaceful setting at Suntec, free wifi. New listing! Relax and regenerate after an active day -- or just enjoy the quiet tree-filled Suntec setting. 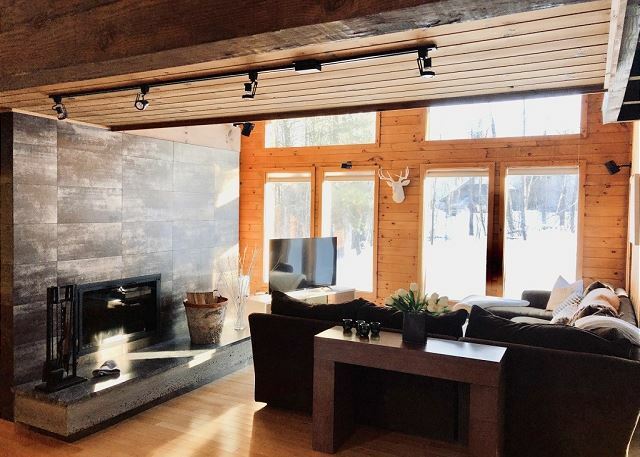 This townhouse is being renovated for the upcoming ski season. 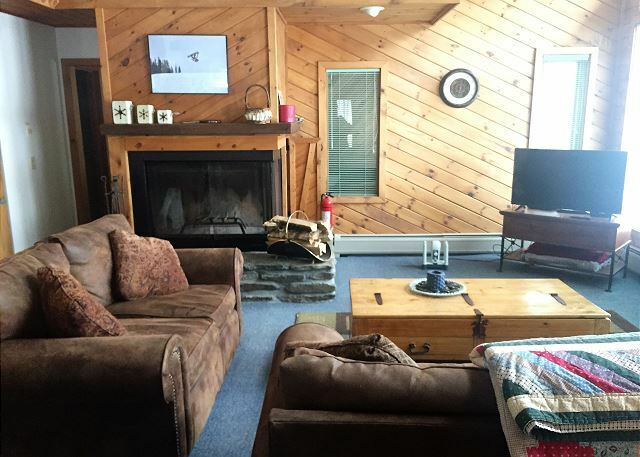 Hot tub room, fireplace, wifi, and free Moover shuttle to Mount Snow base lodge. New Listing! Sleek modern updates, natural stone, beautiful decor -- this townhouse will let you relish your days on vacation. Convenient free Moover Shuttle to Mt. Snow; smart tvs, internet, gourmet kitchen.